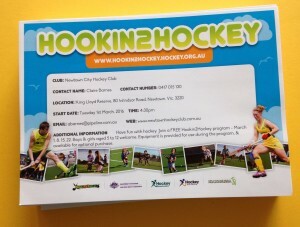 2016 Hockey Season Starts - Newtown City Hockey Club Inc.
April 16 sees the start of another hockey season for Newtown City Hockey Club and the Hockey Geelong competition. 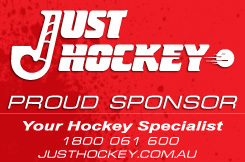 The winter hockey season begins on April 16, and continues until September 11, with some breaks for school holidays. 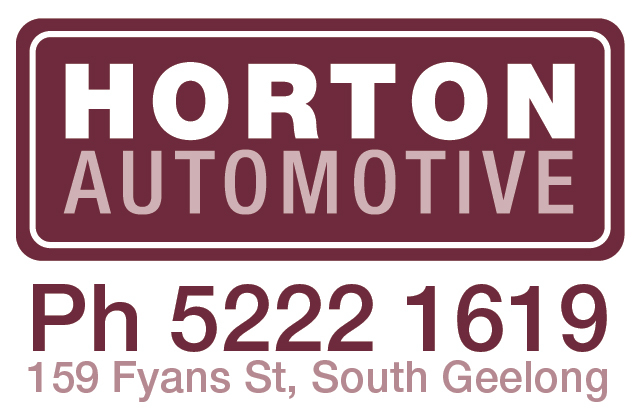 Games for our younger teams (U6, U8, U11 and Kookas) are played at Lloyd Reserve, Newtown. 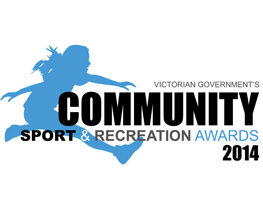 Games and training for older teams (U13, U15, U17, senior men and women) are at Stead Park, Corio on synthetic surface. 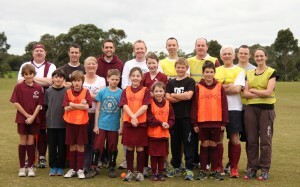 The Saturday Social program will also begin on April 16 at Lloyd Reserve. 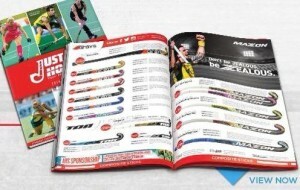 The Club will start the winter hockey season in anticipation of a very enjoyable and successful year. With the number of members increasing, and likely to hit 350 this season, the Club will retain its position as one of the largest hockey clubs in Regional Victoria. 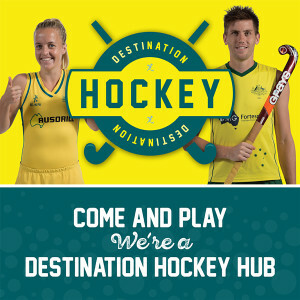 The Summer Olympics, coming up midway through the season, are expected to create extra interest in the sport of hockey, especially as the Australian men’s and women’s teams, the Kookaburras and the Hockeyroos, are expected to perform well. As a Destination Hockey Hub, Newtown Hockey Club aims to provide the opportunity for as many people as possible to participate in the sport of hockey – and have fun doing it. It’s not all about winning -it’s about having fun with friends, making new friends, being active, doing your best, learning new skills. 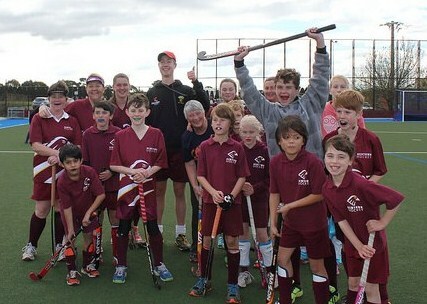 At Newtown Hockey Club, we love our hockey – and we want everyone else to love it too! Or at least try it out and see whether you love it like we do. 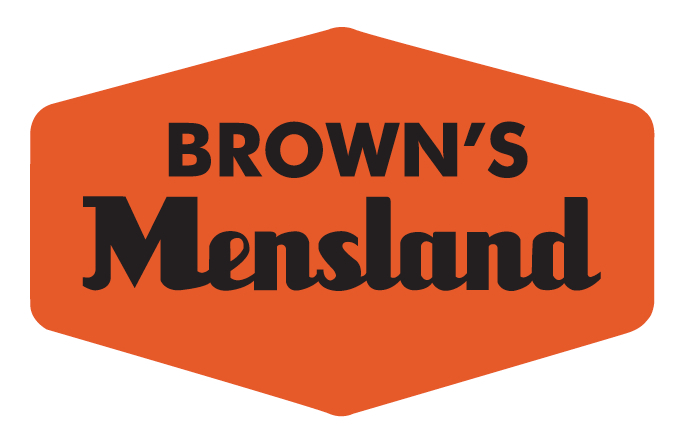 We offer many ways for interested people to try it out without needing to commit huge amounts of money initially! Or come to a junior or training session first – see what you think before signing up. If you do love it like we do and would like to join a team or program, let us know – just register here.